InnoVision, a Santa Rosa SEO Company understands the volatile, constantly evolving, and ever-competitive world of search engine optimization (SEO) can be a frightening one to jump into. InnoVision has years and years of experience as an accomplished SEO company in Santa Rosa. When it comes to SEO, using the same old tricks again and again will do nothing but hurt your presence on the web over time. 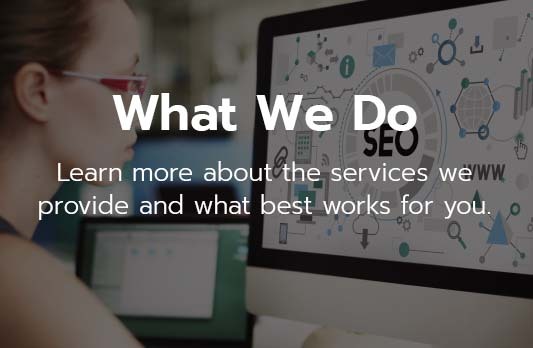 Our dedicated team of SEO experts knows that the only way to truly get results is to use a comprehensive and up-to-date strategy. SEO is much more than keywords these days, and our team knows all of the tactics and tools to get your website real results in ranking and traffic. 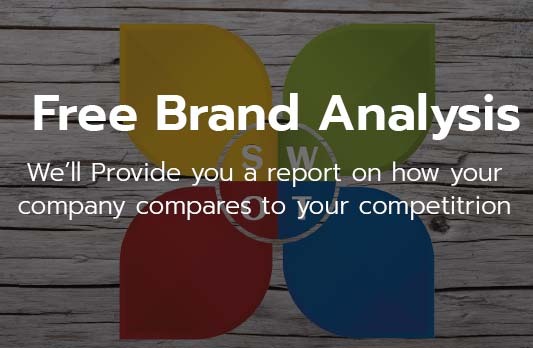 Where most SEO companies stop at providing high rankings on the search engines, our SEO experts take it a step further and focus on conversion. It’s not enough anymore for SEO companies to hang their hats on increasing your placement and traffic, we now need to make sure the traffic we’re driving to your website is resulting in leads. 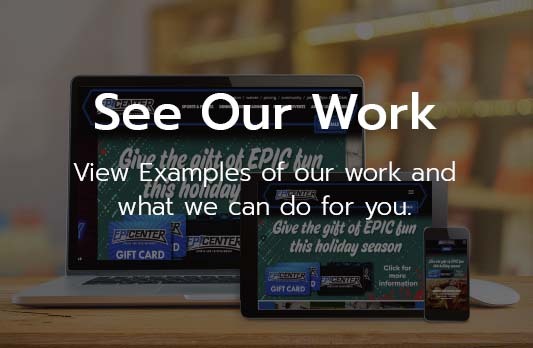 Find out what sets our Santa Rosa based SEO company apart form everyone else. 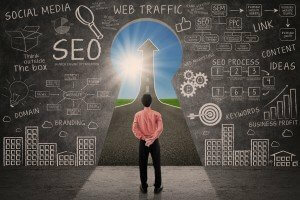 Give us a call today to start developing your SEO strategy and see what InnoVision can do for you.